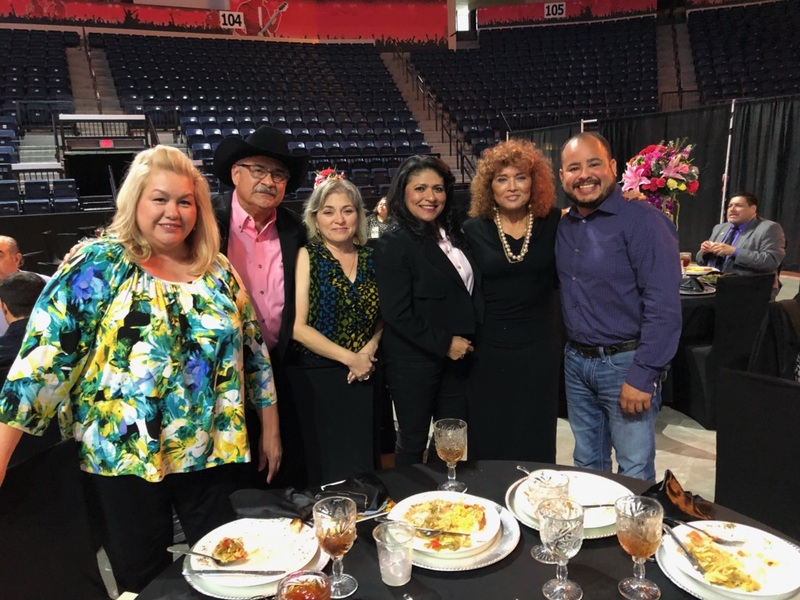 EDINBURG – E. Linda Villareal, MD, Memorial Medical Clinic Owner, was inducted into the Rio Grande Valley Walk of Fame on Wednesday, February 28th at State Farm Arena. 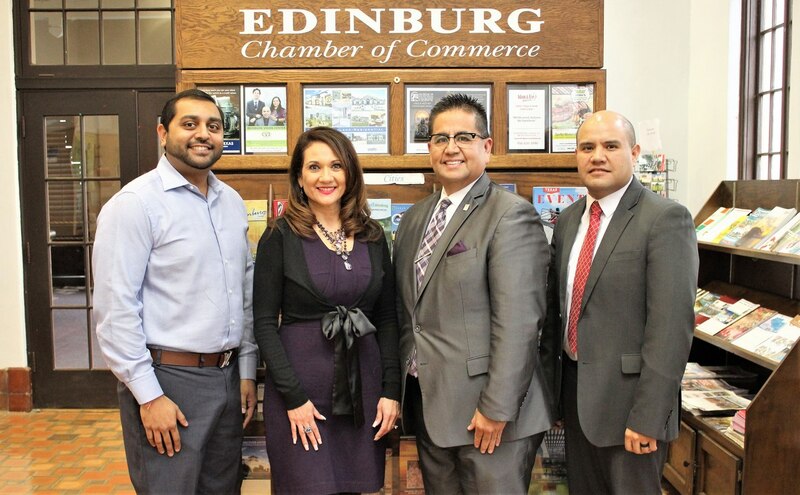 Dr. Linda Villareal was nominated by the Edinburg Chamber of Commerce for her service and dedication not only to the Chamber, but the City of Edinburg and other various organizations. 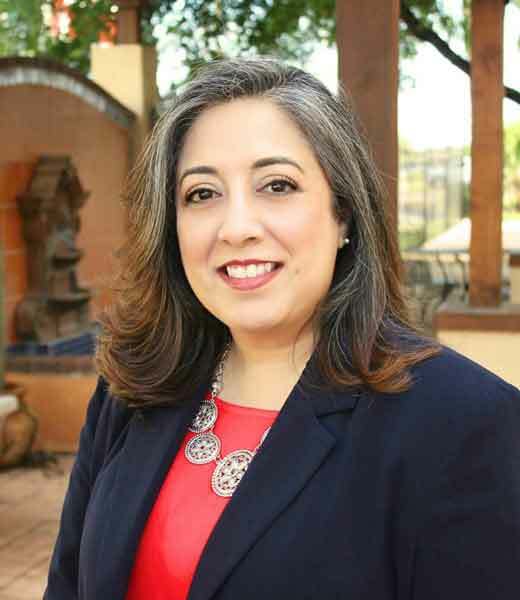 Dr. Linda Villarreal was born and raised in Edinburg, attending Sacred Heart School, Edinburg High School, Pan American College for one year before going to the University of Texas (when you didn’t have to say where it was!). She received a BS Degree in Pharmacy and practiced for 10 years before returning to medical school in 1980. She graduated from Universidad de Noreste Medical School in Tampico, Mexico and went on to do her medical student clinicals with the University of Houston, assisting in a research project at the state school in San Antonio TX. She occasionally states she spent a year at the mental hospital on South Presa! She did her internship in Cleveland, Ohio and then went on to do her Internal Medicine Residency at Texas Tech Regional Academic Health Science Center in El Paso. 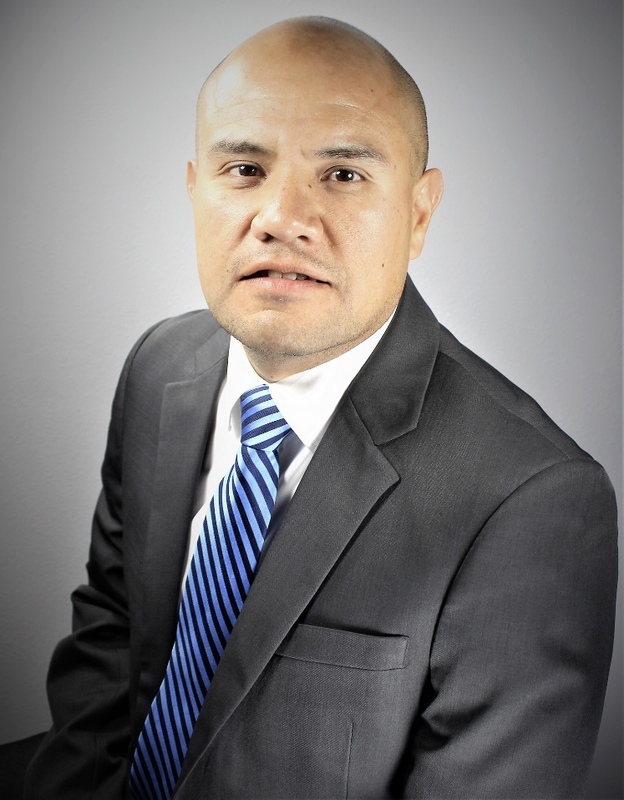 Upon completion of her residency she arrived in Edinburg to establish her solo practice in General Internal Medicine at 1501 S Closner in August 1989 where she still practices today. Dr. Villarreal has volunteered her time to many organizations including Hope Free Medical Clinic, Arthritis Foundation Board, Joints in Motion Marathon Foundation, Hidalgo-Starr County Medical Society President, Chief of Staff at Edinburg Regional Medical Center for 2000-2001, the only woman to have held that position to date. She has served on the board for Easter Seals for 20 years serving as Chairman of the Board during that time receiving the Humanitarian of the Year award from Easter Seals. She has served on the board for the American Heart Association and was honored as a Heart of Gold recipient and has been honored by Zonta. Each year nominations are received from cities and chambers of commerce across the Valley, and then the inductees are recognized at the ceremony with a brick paver. This year each inductee was presented with a commemorative plaque as a substitute since each honoree will have their name added on a wall inside State Farm Arena. Pictured is E. Linda Villareal MD (Memorial Medical Clinic Edinburg) and her two sons Bernando Flores(Left) and Rene Flores(Right). Dr. Linda Villareal was inducted into the Rio Grande Valley Walk of Fame February 28th at the City of Hidalgo’s 2018 BorderFest ceremony. 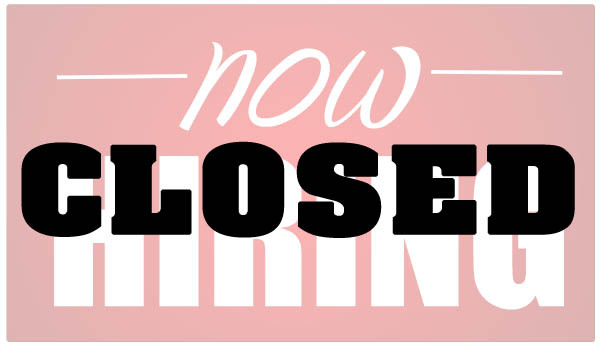 She was nominated by the Edinburg Chamber of Commerce for her long career and service.